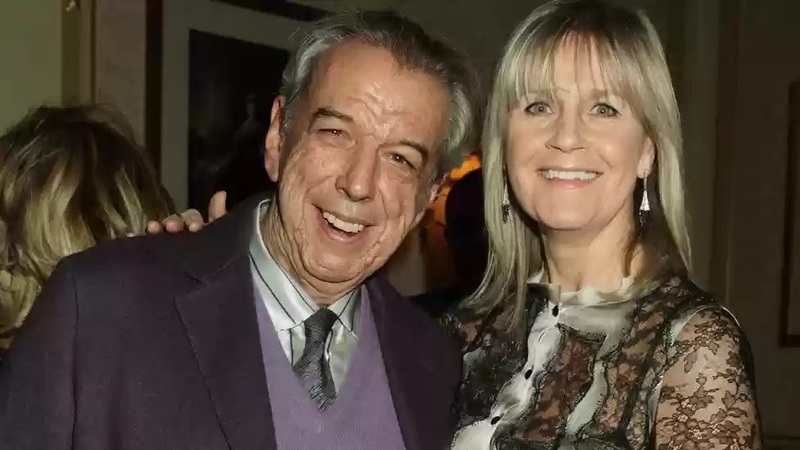 Rod Temperton, the man who wrote Thriller for Michael Jackson dies. The genius songwriter who also penned the Michael hits "Rock With You" and "Off the Wall," died last week in London following a brief battle with cancer aged 66. 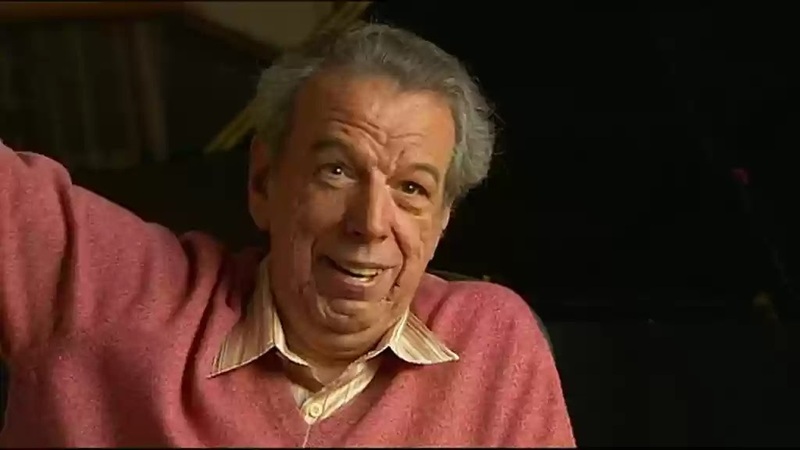 Rod Temperton was a British Composer and Musician who went on to pen some of the most popular songs in history. He was the sole writer of multiple successful songs such as 'Thriller,' 'Off The Wall,' 'Rock With You,' as well as [George Benson's] 'Give Me The Night,' [Michael McDonald's] 'Sweet Freedom,' [Heatwave's] 'Always & Forever' and 'Boogie Nights' to name just a few of his greatest works. Back in the day, he used to be a performer himself. Before linking up with the King of Pop, Temperton first served as keyboardist and primary songwriter for the disco-funk outfit Heatwave, including that group's smash singles "Boogie Nights" and "Always and Forever." After two albums as a performer with Heatwave – 1976's Too Hot to Handle and 1978's Central Heating – Temperton segued into a full-time songwriter role. The Jackson connection. In 1979, Quincy Jones sought out Temperton as the producer began work on what would become Michael Jackson's first solo album in four years, Off the Wall. For the LP, Temperton contributed three tracks: "Off the Wall," "Rock With You" and the closer "Burn This Disco Out." Game changer. 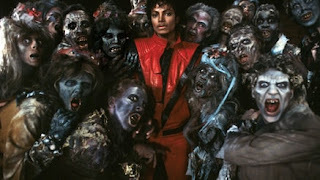 Three years later, Jones and Temperton would reconnect for Jackson's Thriller, with the songwriter concocting both the album title and its world-changing title track. THE Best subject "Originally, when I did my demo, I called it 'Starlight,' Quincy said to me, 'Well, you came up with the title of the last album, see what you can do for this album.' I said, 'Great,'" Temperton said of "Thriller" in a BBC Radio 2 interview. "I went back to the hotel, I wrote two or three hundred titles for this song. Then I came up with the title 'Midnight,' [Jones] said that's a little bit more mystery, more where you should be heading … The next morning I woke up and I just said this word. "Something in my head just said 'This is the title.' You could visualize it on top of the Billboard charts. You could see the merchandizing of this one word; it jumped off the page at you. So I knew I had to write it as 'Thriller,' and I wrote all the words very quickly, then went to the studio and we did it." And boy did they do it! Michael Jackson and Rod Temperton's Thriller went on to become the highest selling single/album ever.